CNC machinists perform operations on CNC machines in a manufacturing environment. A CNC machinist may operate a wide range of CNC equipment from CNC lathes and mills to CNC machining centers and EDMs. These CNC machines are highly advanced machines capable of producing parts or tooling to very close tolerances with excellent repeatability. The CNC machinist is responsible for the set-up and operation of these machines. The responsibilities of the CNC machinist begin before the machining operations. 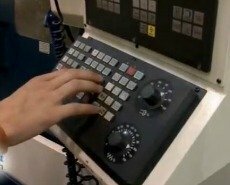 Many CNC machinists also program the controller on the CNC machine. 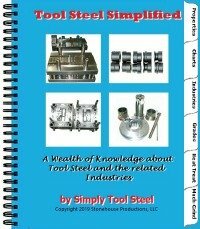 The machinist looks at the blueprint of the part to be machined and determines what operations must be performed to achieve the desired outcome. Information such as sizes, speed, feeds and direction of rotation must be entered into the controller.